It doesn’t matter how long or short a stay in Massachusetts is, there is plenty to do to make each minute unforgettable. Click the links below to find 1 day and ½ day itineraries for the major regions of the state. When visiting Massachusetts be sure the towns of the Berkshires are on your itinerary or else you will miss out on a chance to experience the rich culture of museums, historic sites, performing arts and outdoor adventures. A city steeped in old-world ambience or a bustling, cosmopolitan urban center? Boston is both. A strikingly contemporary suspension bridge at the entrance to the city symbolizes the new; the nearby Paul Revere House stands as a testament to Boston’s revolutionary past. Add to the mix: great art museums, lively sidewalk cafes; and sophisticated dining and shopping. From the exciting city of Boston, head south to beautiful Cape Cod, known for its stunning seascapes, cultural attractions and tranquil lifestyle. Just thirty-minutes north and west of Boston lies the Greater Merrimack Valley, a region rich in history and natural beauty and home to the historic communities of Lowell, Lexington and Concord. Visit the region where freedom began. If you want to experience picture-book New England, all you need to do is travel along the Mohawk Trail, Route 2 running east to west in the far northwestern part of the state. The Trail connects quaint little villages that dot the northwestern border of Massachusetts. Where else can you visit a living-history museum that recreates life in 1627, go on a whale-watching cruise and taste some of the region’s best wine? It has to be south of Boston, where Massachusetts is alive with history, beaches and quirky little surprises. In the Pioneer Valley, you can explore the vibrant nightlife of big cities like Springfield, the lively college towns of Northampton and Amherst and traditional New England towns and historic villages. Along the way, you’ll discover fun-filled attractions and distinctive distractions so varied, so enticing, that one visit here just won’t be enough. They say there’s no better way to see a place than to spend a few days visiting all of its many neighborhoods. And we love whoever said that. 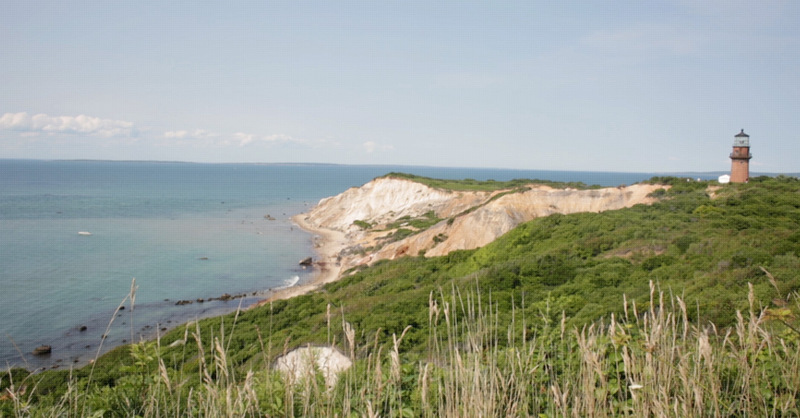 So if you’re in Massachusetts for more than just afew hours, these multi-day itineraries are perfect for you. From the Public Garden to Plymouth and on to Provincetown, when you have time on your hands, Massachusetts is in your grasp.